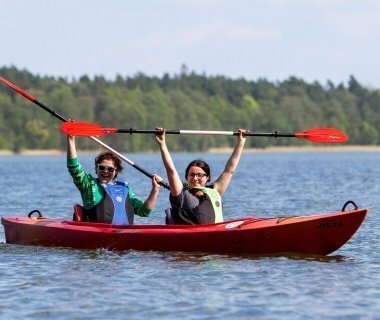 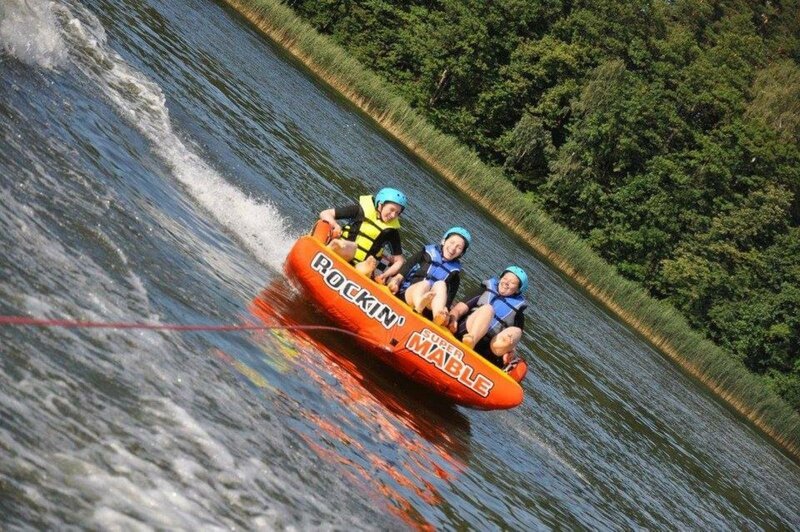 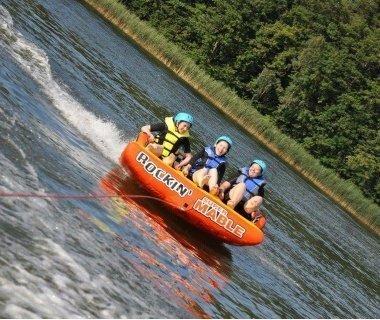 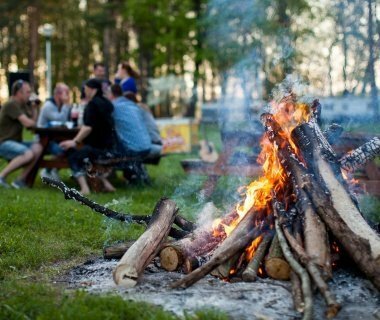 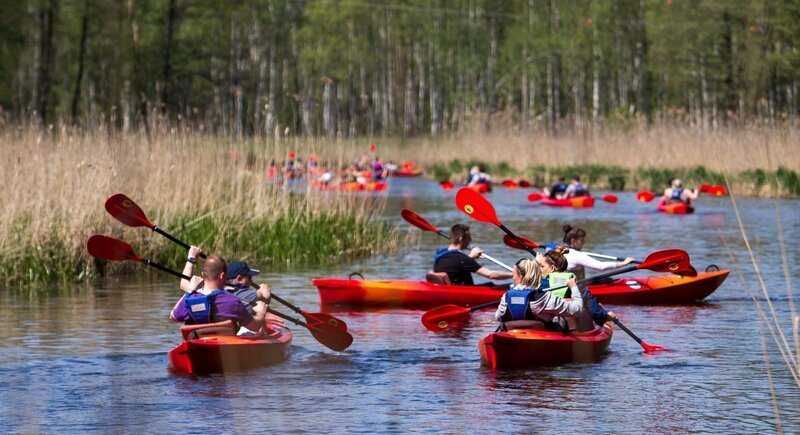 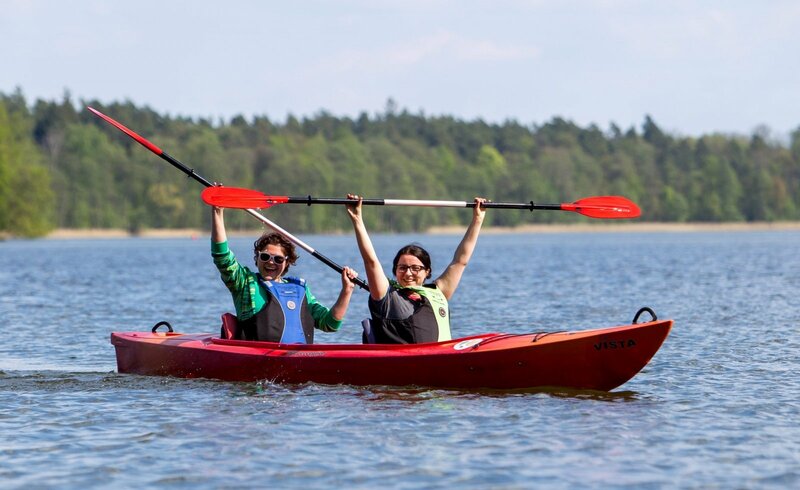 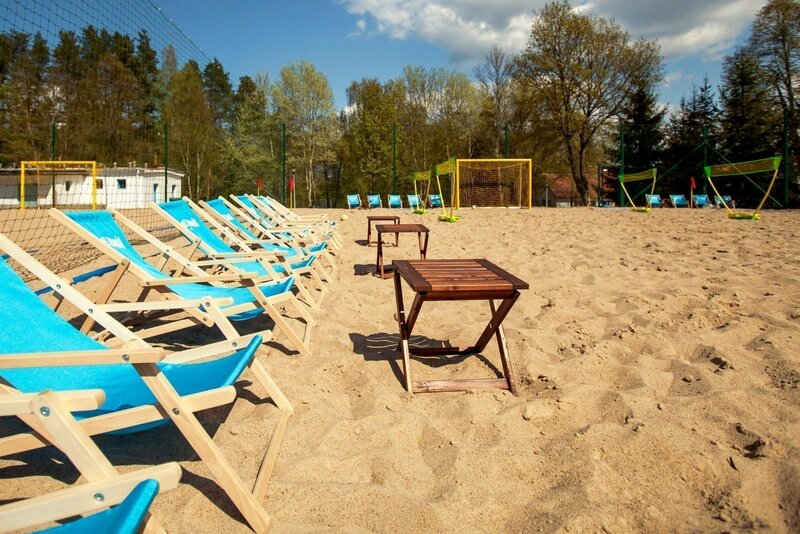 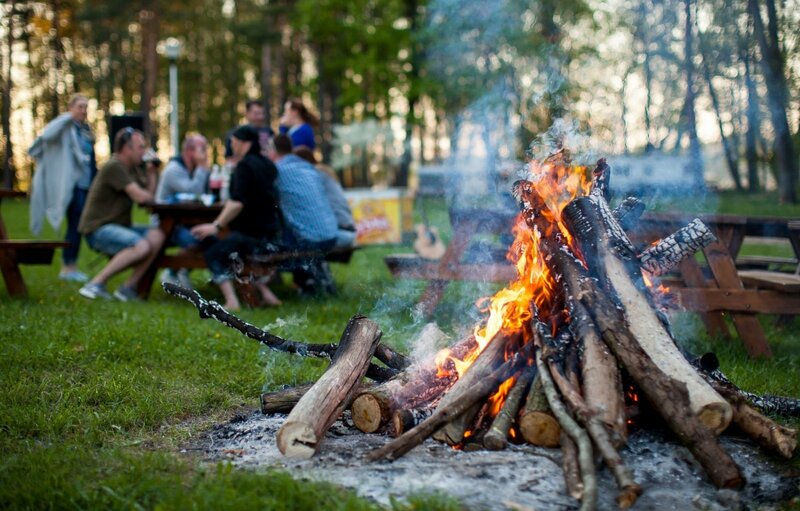 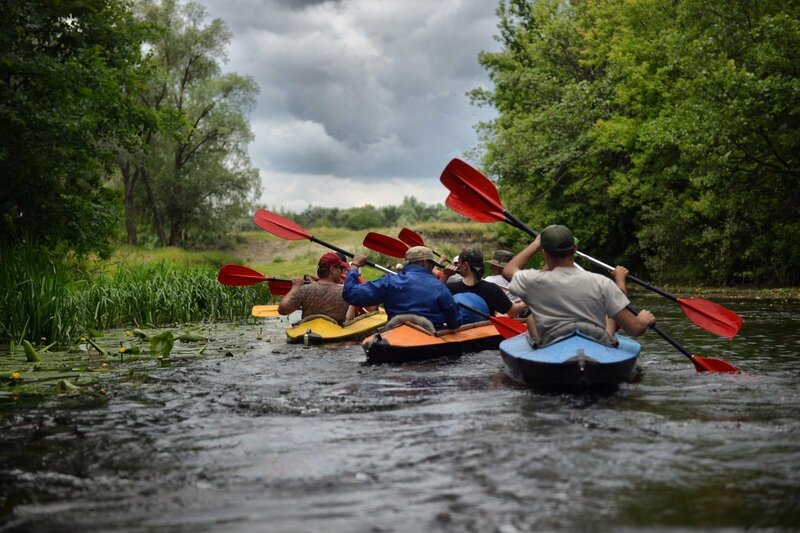 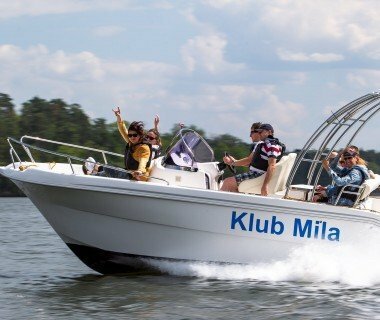 If you are looking for an interesting location to host your unique training and team building stay with a relaxed character and multiple attractions, Mila Kamien Club will meet your expectations. 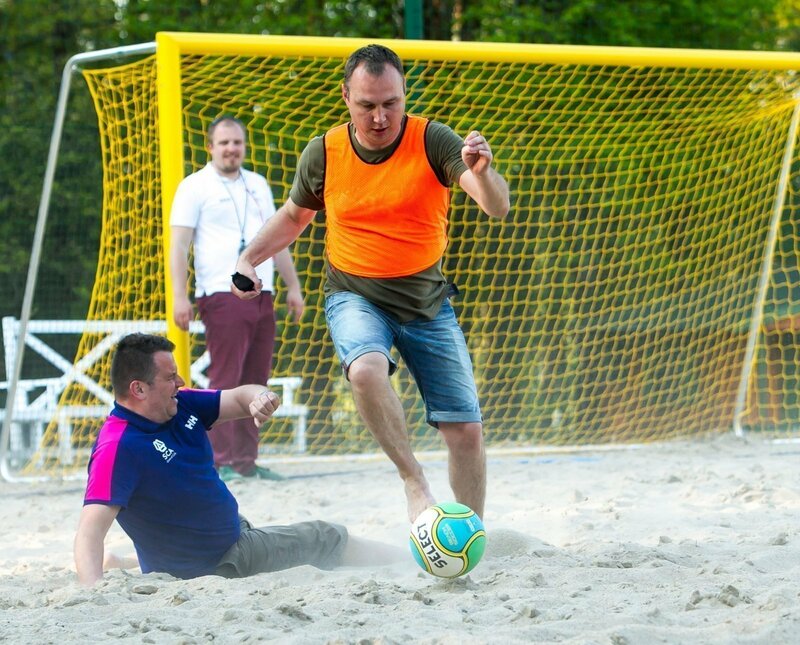 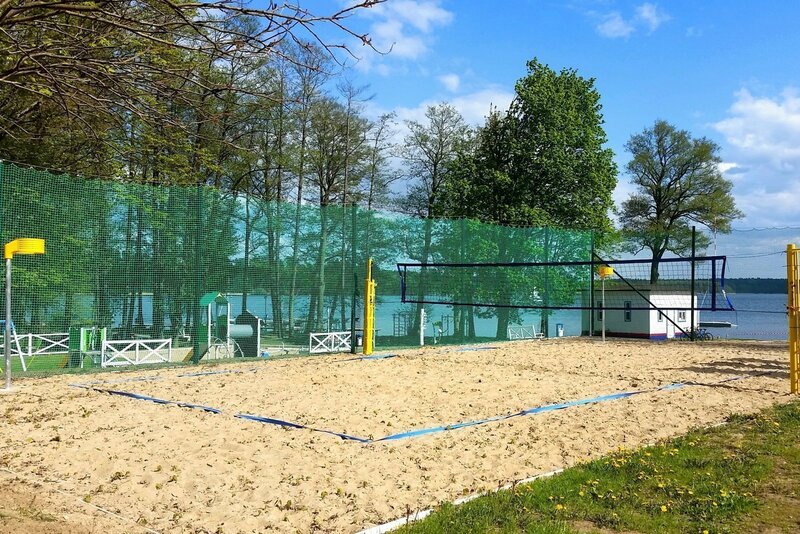 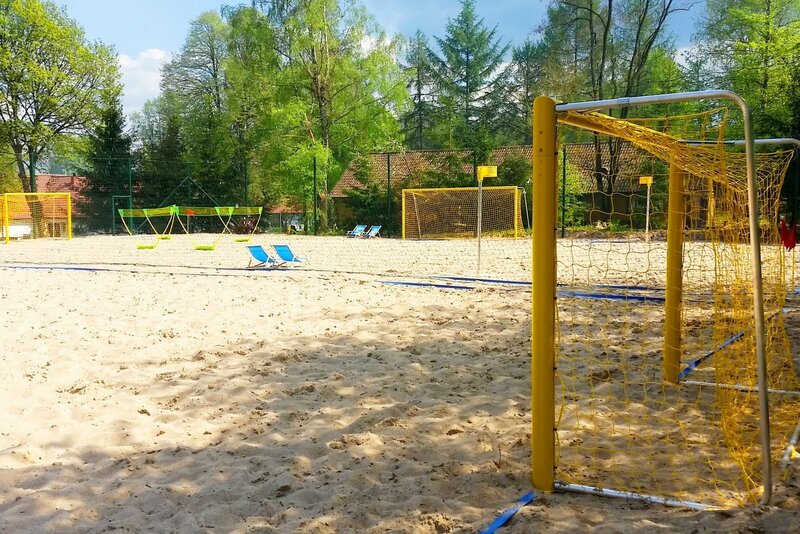 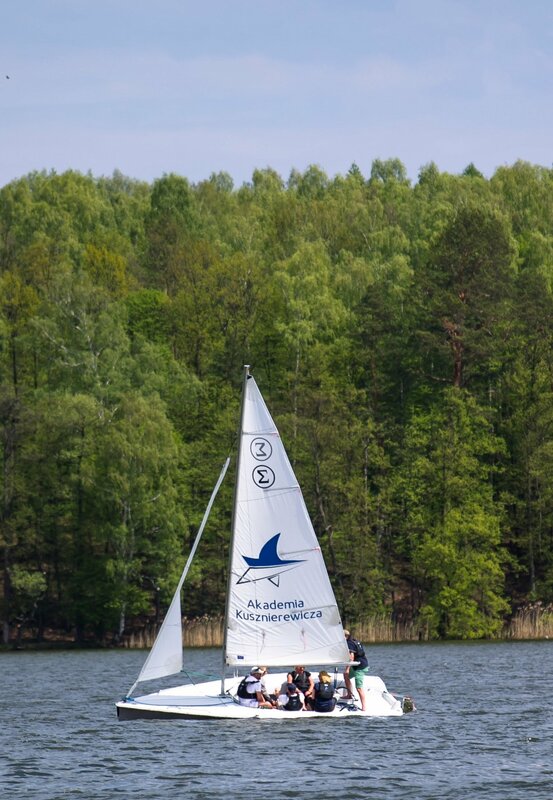 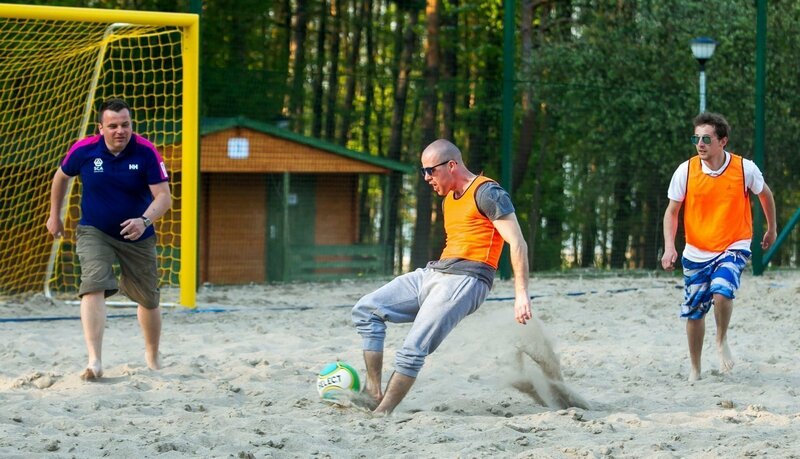 A 10 hectare resort area with 3 sports courts and modern ecomarina with sports and activities center run by Kusznierewicz Academy specialists, provides unparalleled opportunities for the organization of unprecedented events as well as team building, motivation and incentive stays. 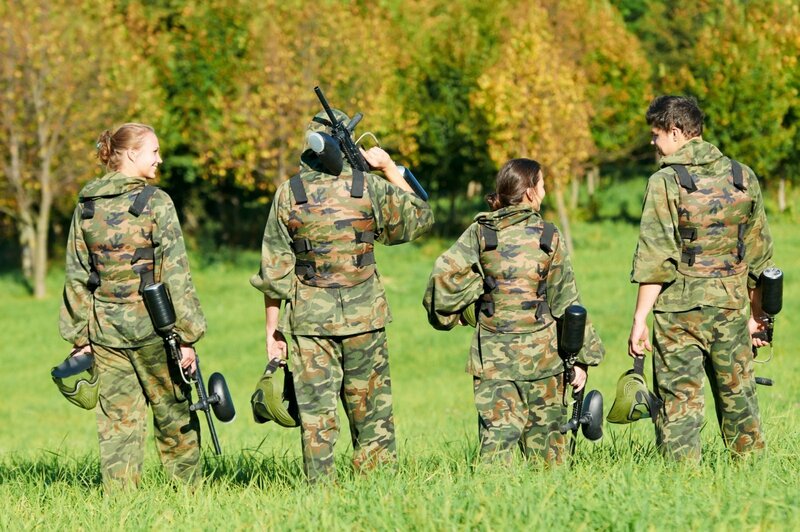 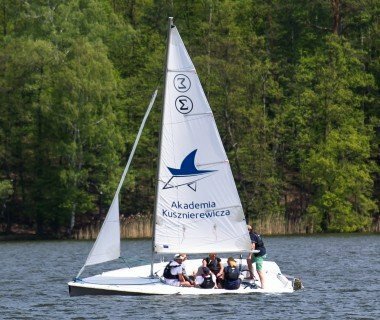 The professional Kusznierewicz Academy team can prepare a tailor made agenda for your unforgettable team building and motivation stay. 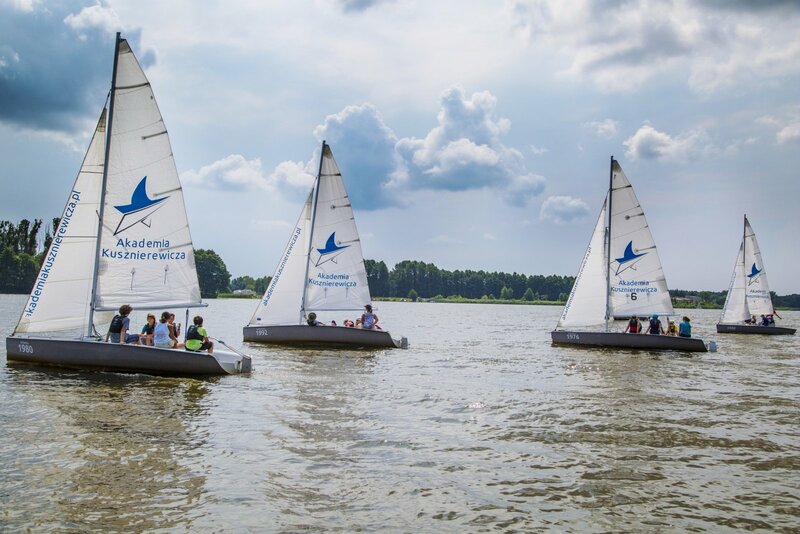 The Academy specializes in original interactive programs and games developed to ensure maximum involvement and cooperation of whole participating teams. 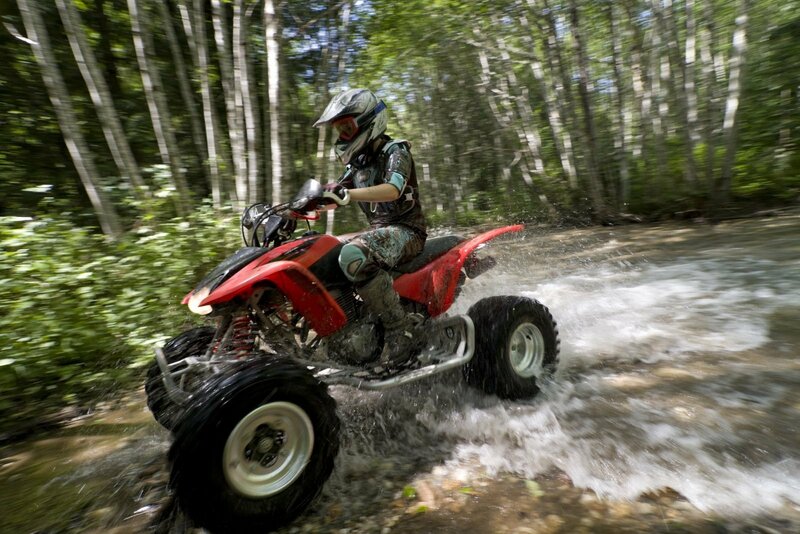 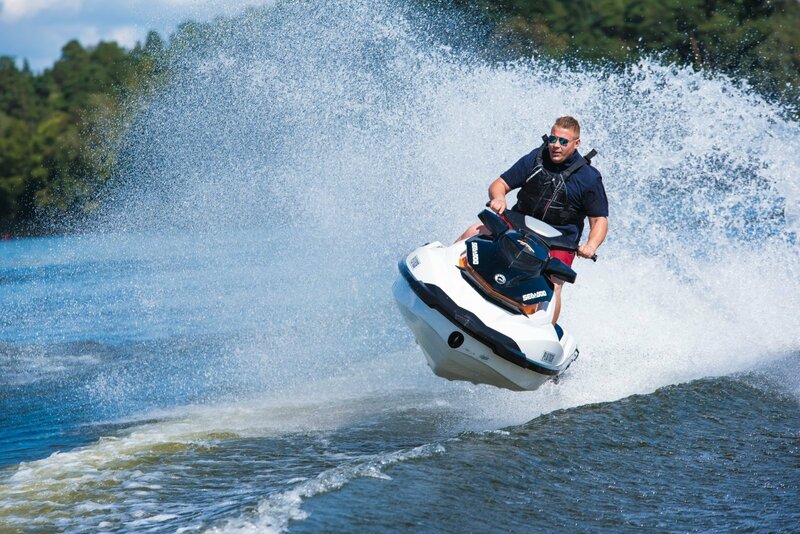 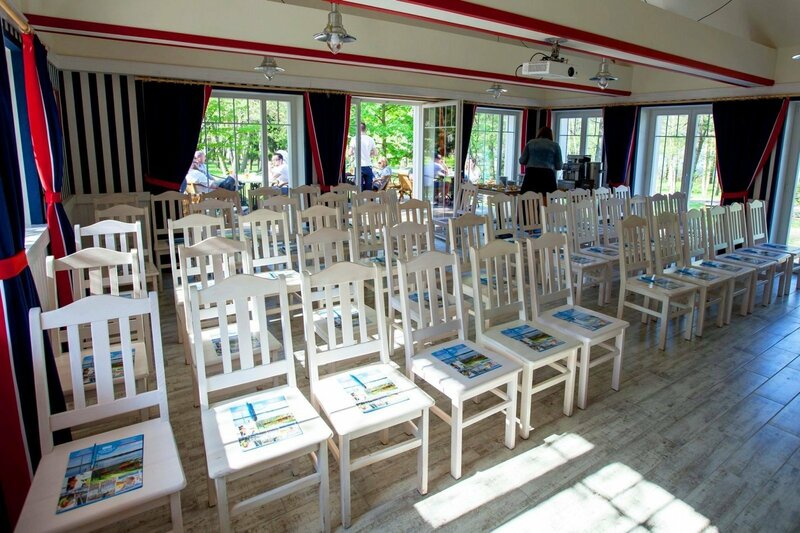 These programs activate all senses and movement, utilizing full potential of the resort and its surroundings. 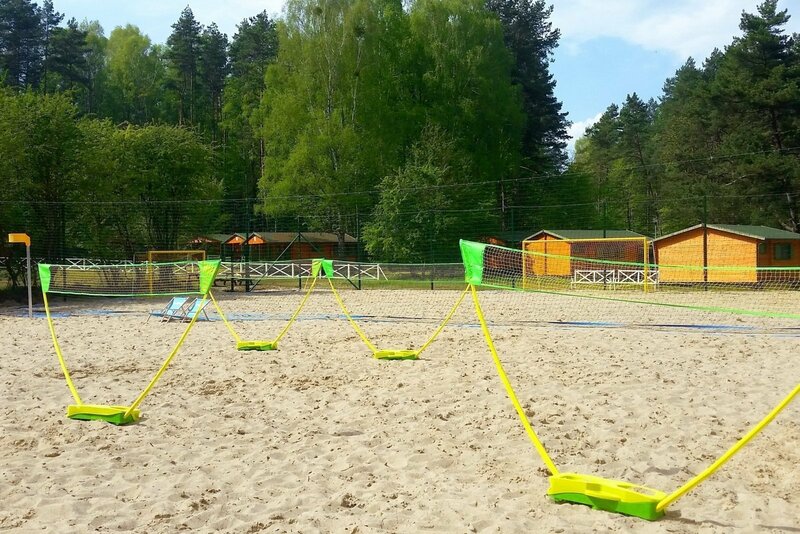 Training and coaching sessions by Olympic Champion Mateusz Kusznierewicz are also available. 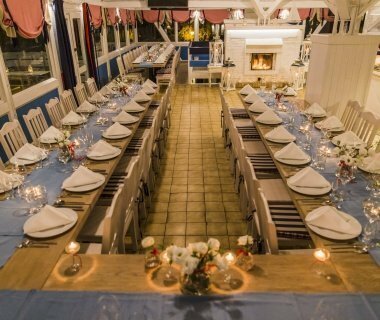 ORGANIZATION ON A MASTER LEVEL! 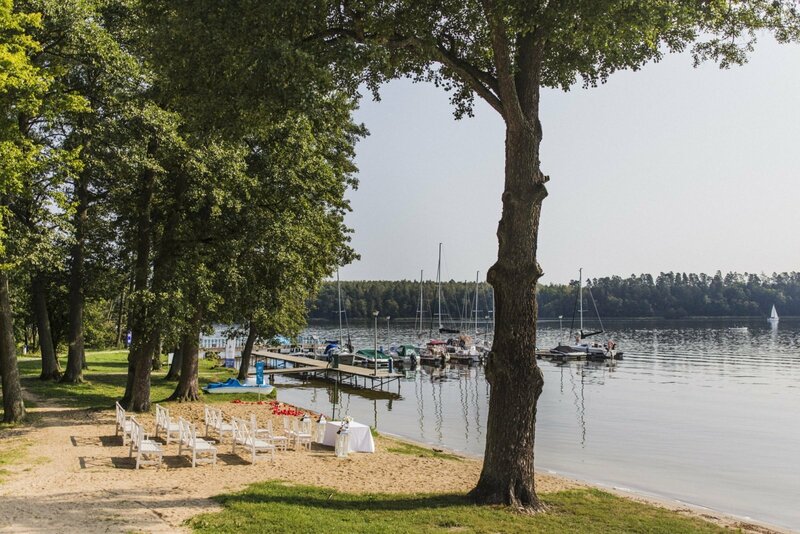 As a picturesque place far from the city hustle, in the midst of Masurian forests, beautiful lakes and rivers, the Mila Kamien Club with its interesting, thematically arranged interiors, new bungalows with all necessary equipment and well developed sports and activities infrastructure is a perfect place for corporate events of various sorts, meetings, training sessions and new product launches. 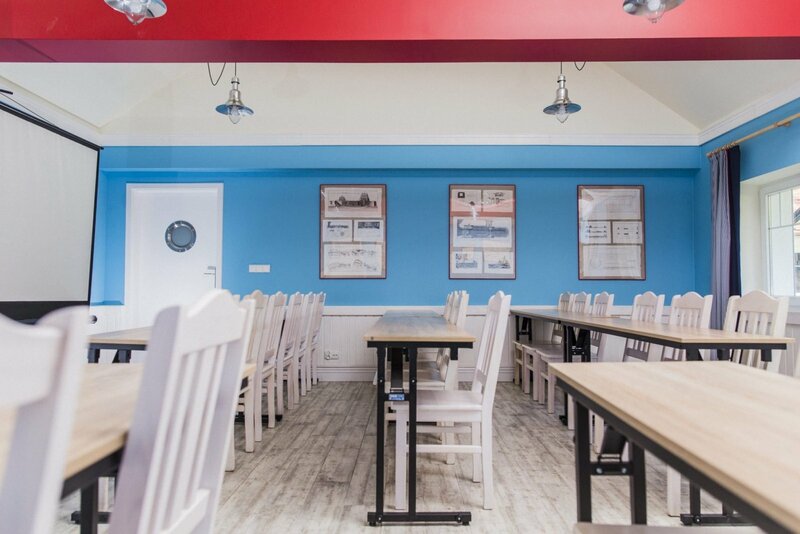 We offer two comfortable conference rooms, and two restaurants for all kinds of meetings and training sessions. 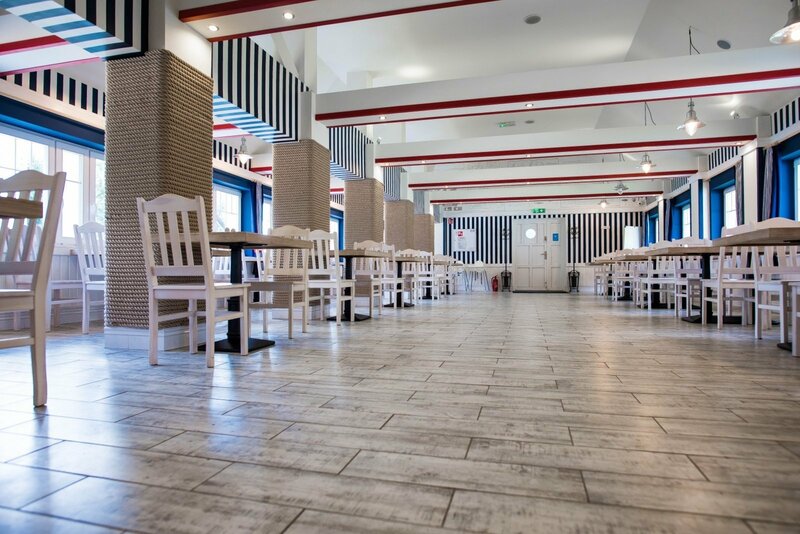 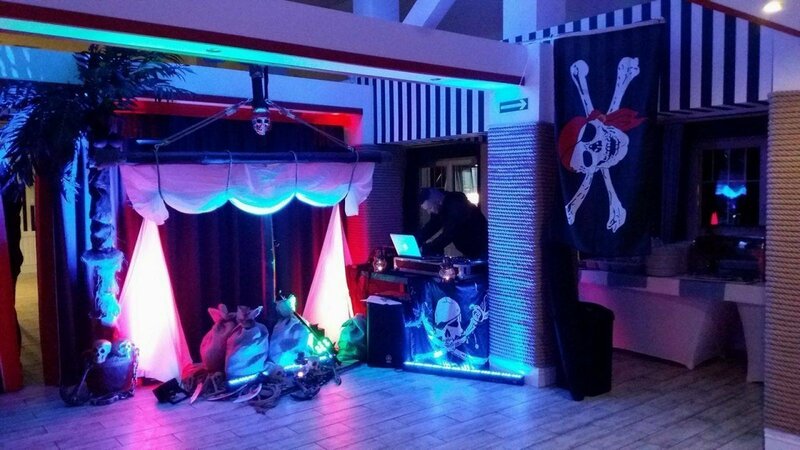 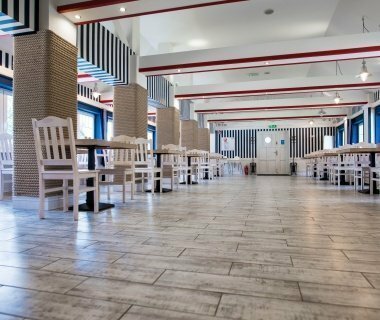 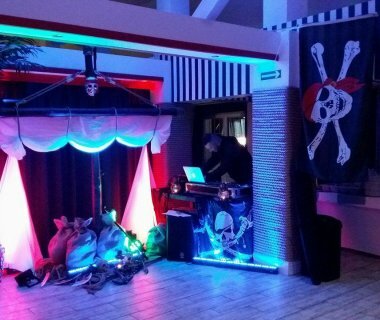 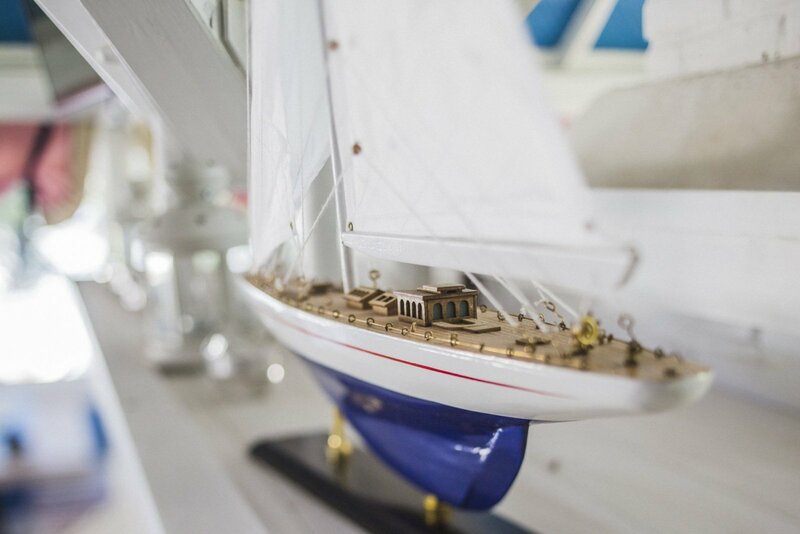 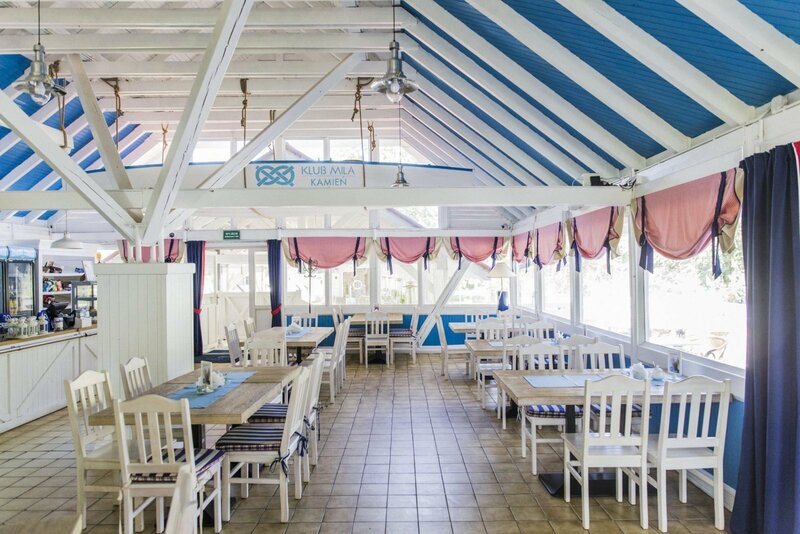 All Klub's areas are designed in a vibrant nautical style. 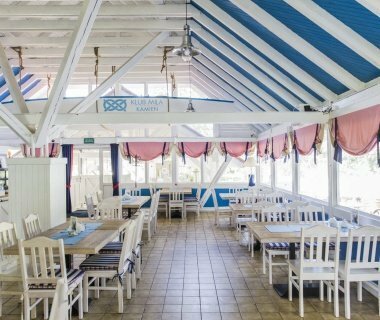 They have daylight access and windows with opening functionality. 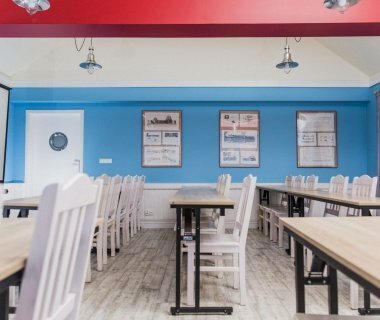 Both conference rooms additionally have individually controlled air conditioning. 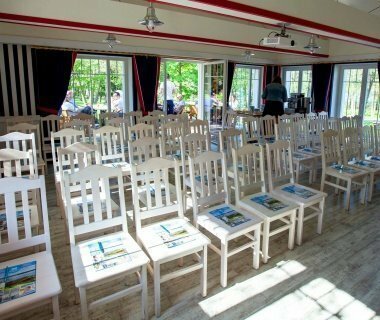 White conference room has an independent entrance from the outside and a large terrace overlooking both the forest and the lake. 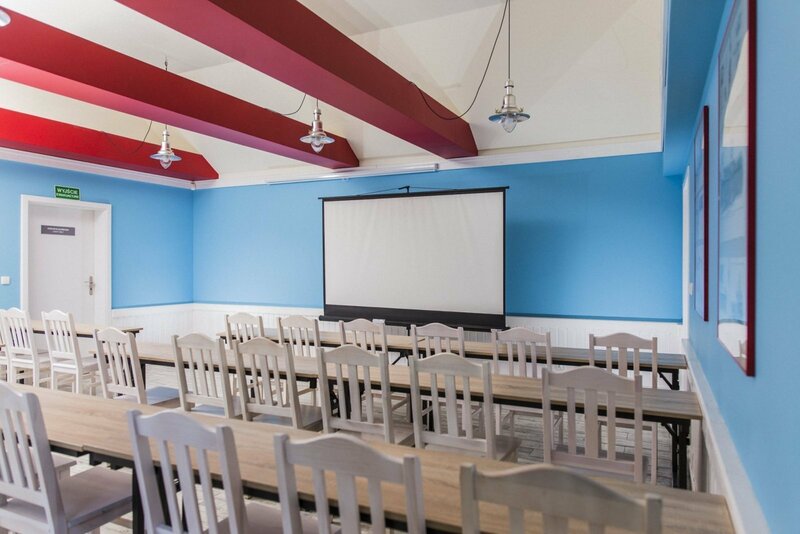 A cozy Blue conference room is perfect for meetings, training workshops or small conferences. 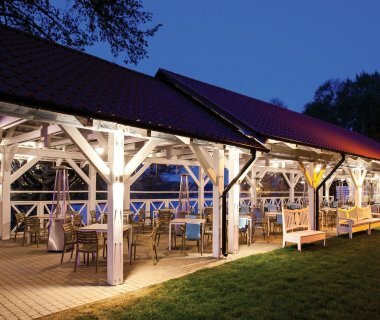 Bosmanska Tavern is the largest area of the resort. 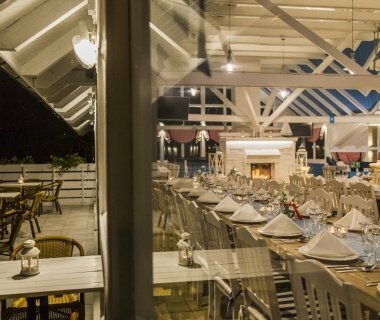 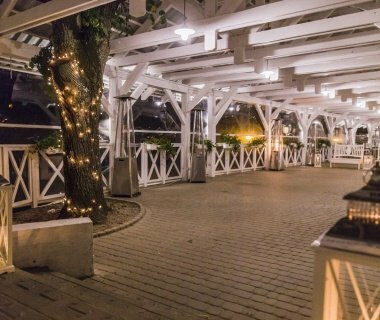 On one side it is adjacent to conference room 1, while on the other it opens to a roofed terrace joining it with the Kapitanska Restaurant. 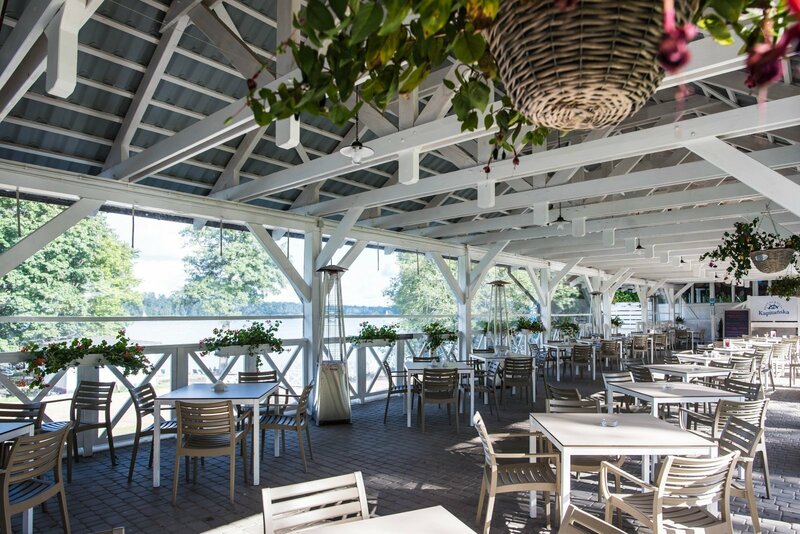 Such layout enables interesting opportunities, such as organizing lunches or coffee breaks in the open, with energetic panorama of the lake in front of all participants. 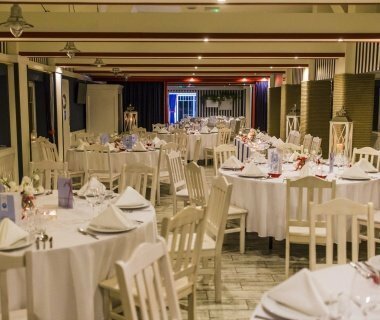 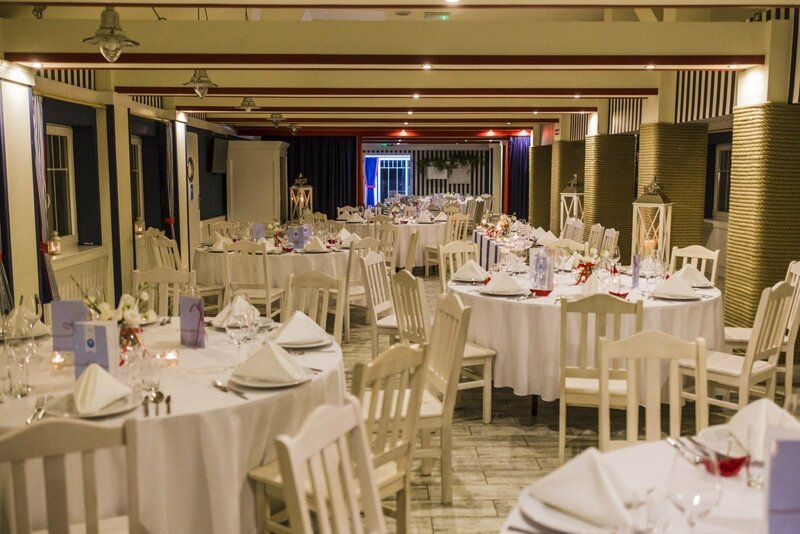 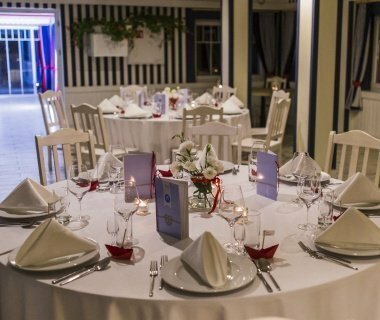 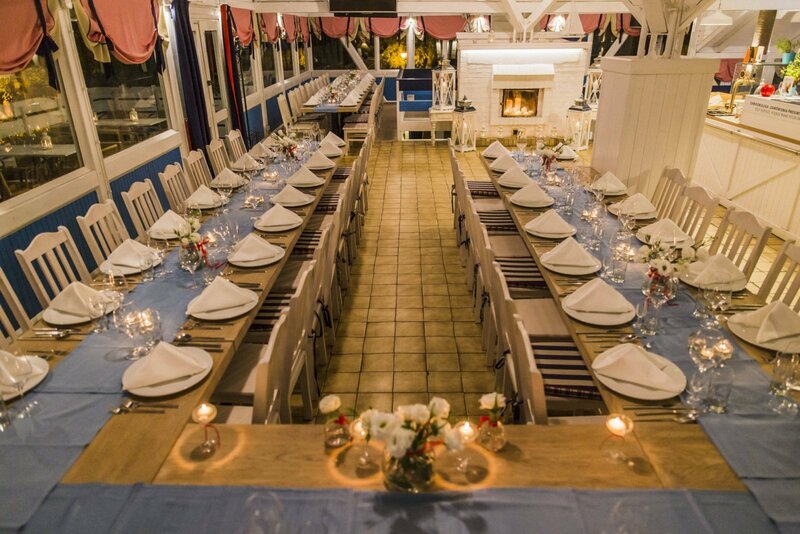 Kapitanska Restaurant located in a separate building is also suitable for less formal meetings and training sessions held in a more relaxed atmosphere. 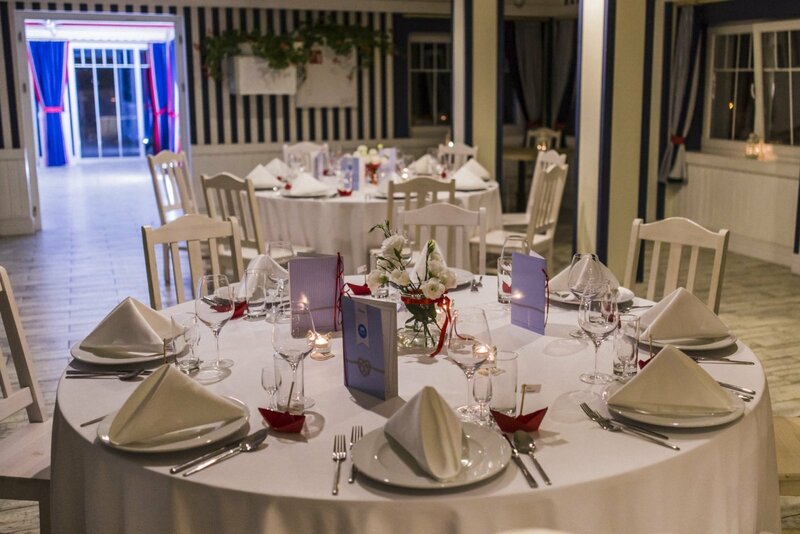 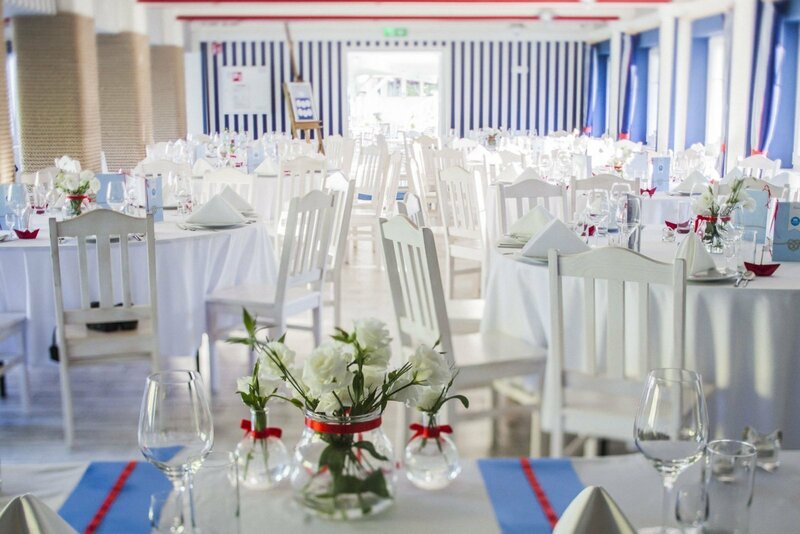 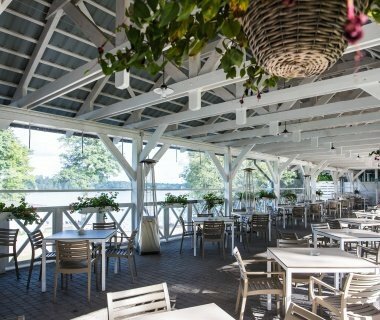 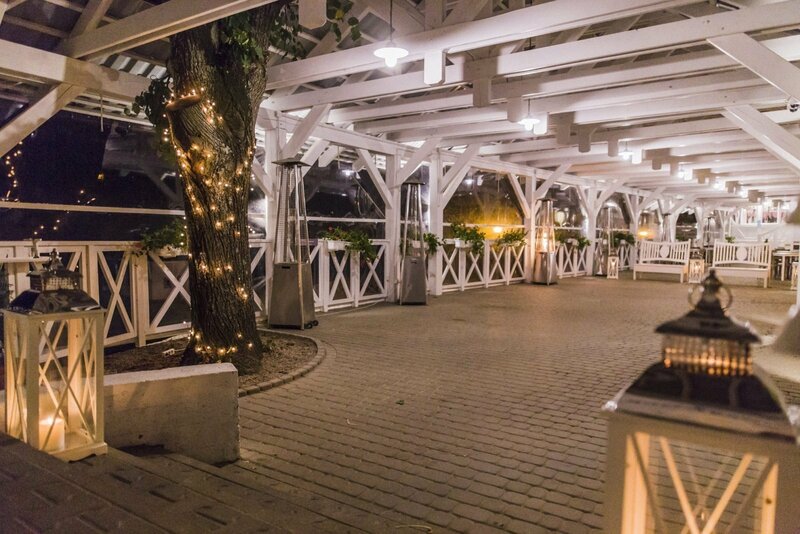 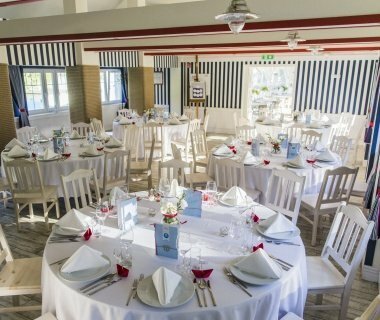 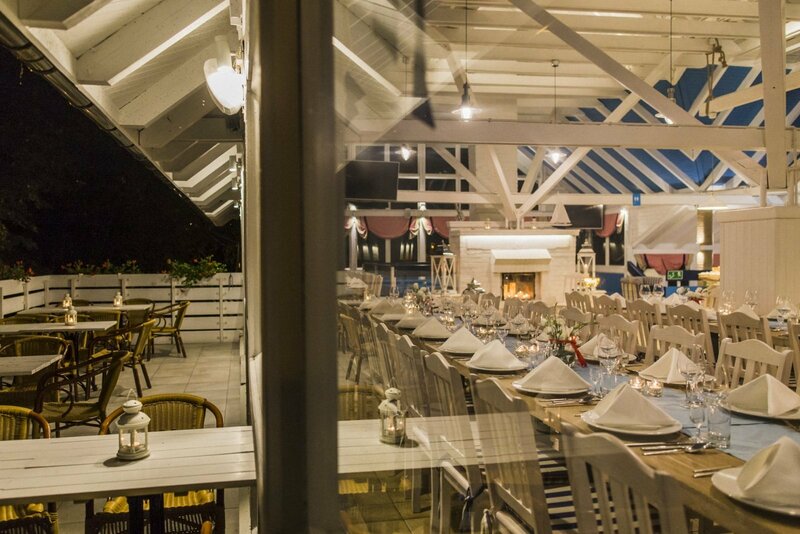 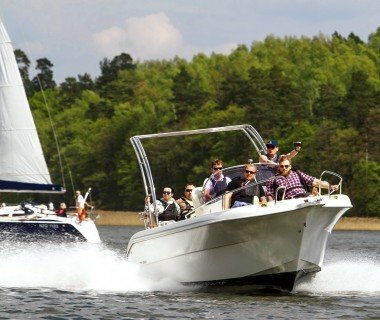 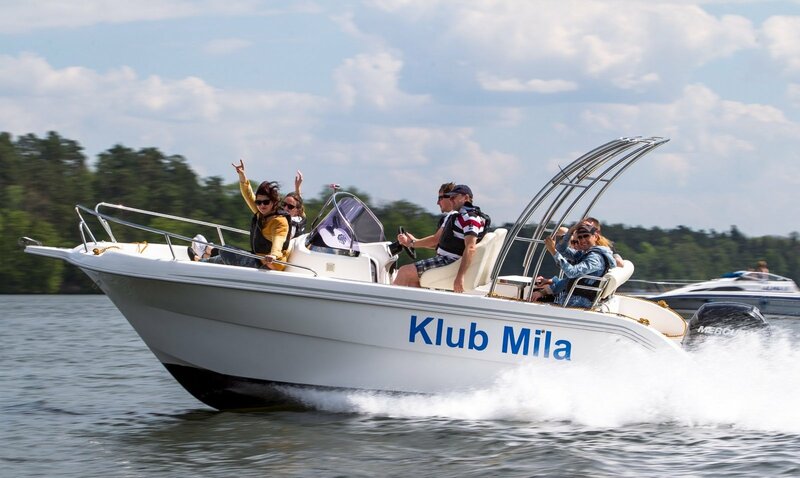 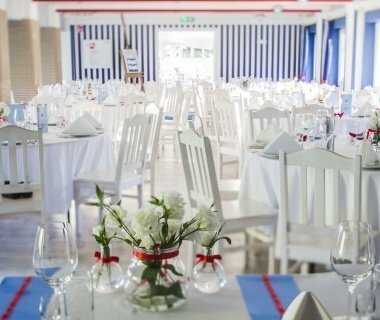 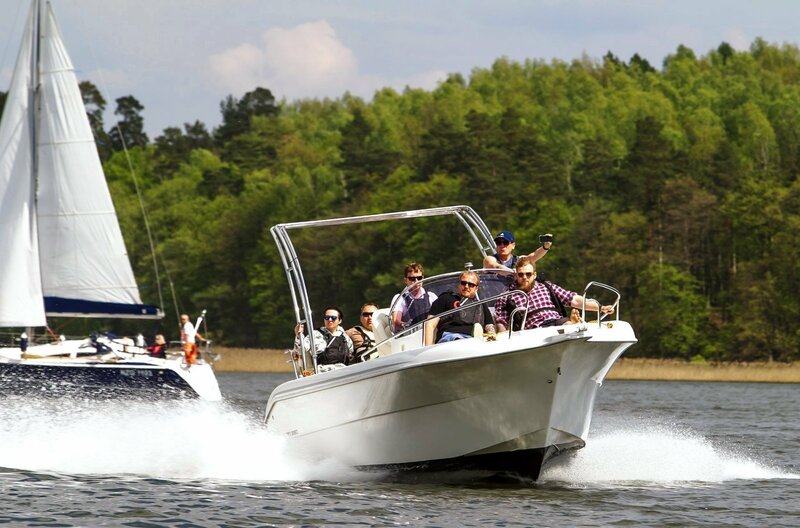 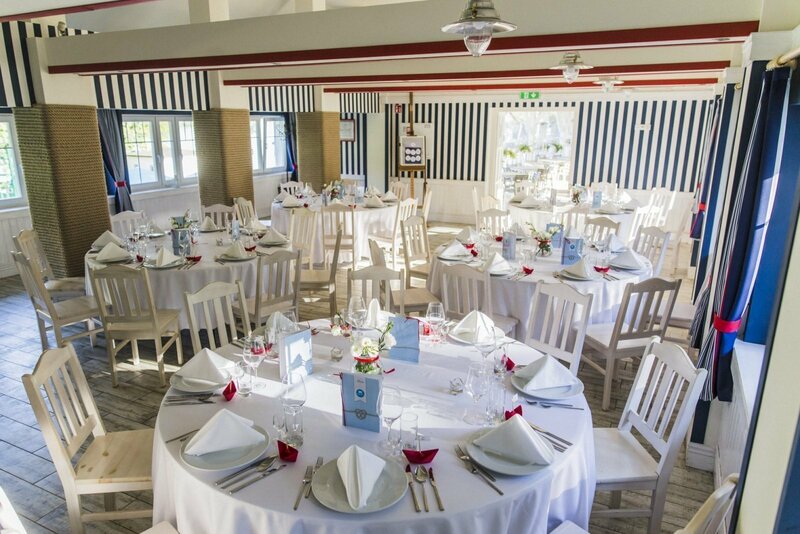 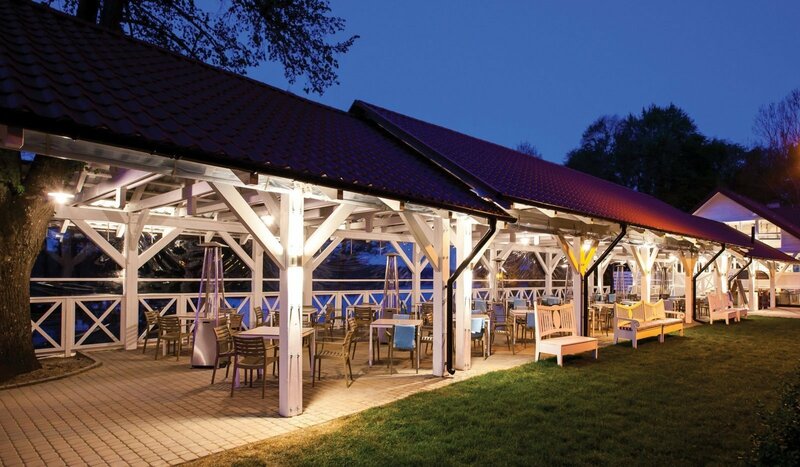 At Klub Mila Kamień Club we are able to organize an elegant banquet at the nautical themed Boatswain’s Restaurant, a sit-down lunch or a dinner on the covered terrace with panoramic view of the lake, a cocktail party on the waterfront or a picnic full of attractions for as many as 400 guests. 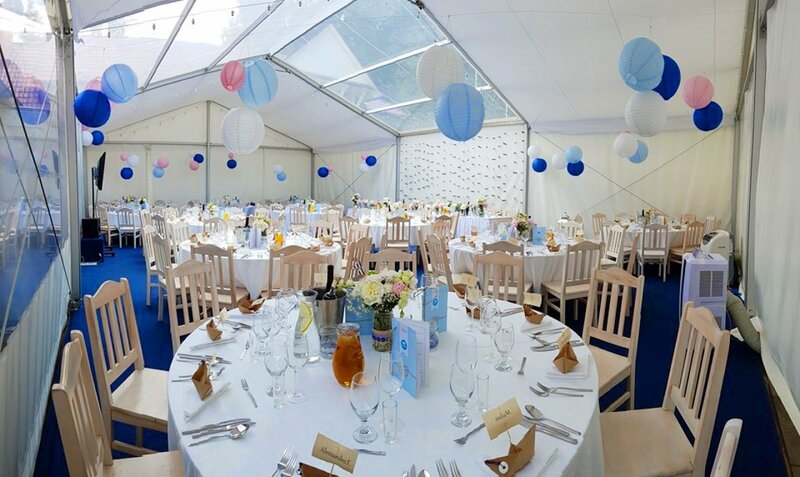 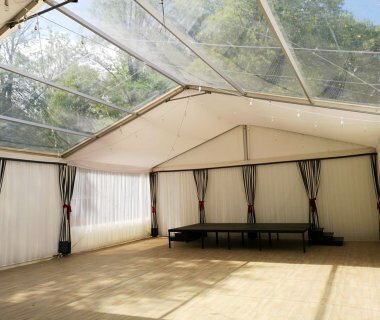 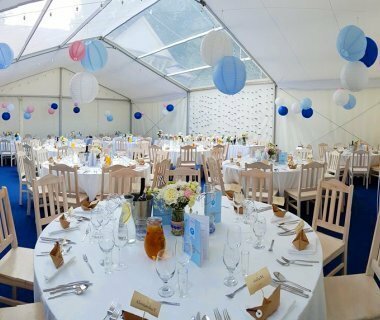 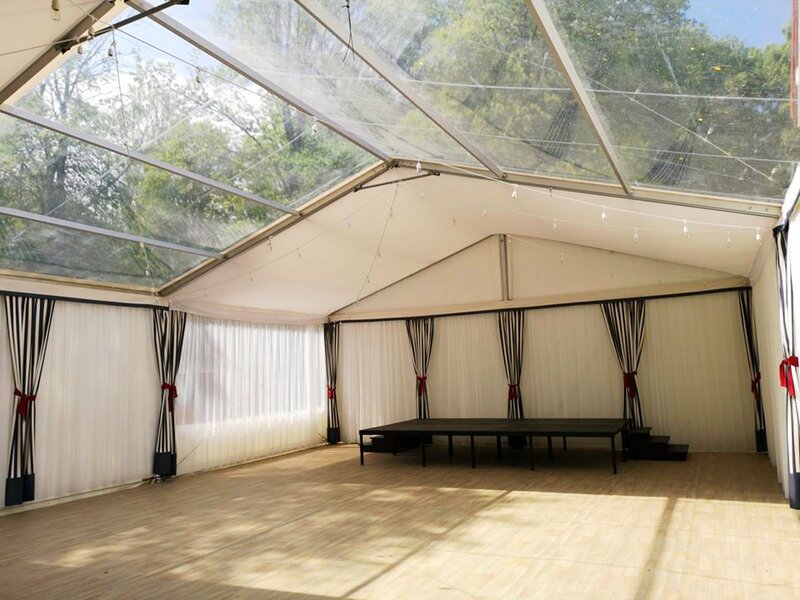 Upon request we are also able to provide elegant banquet tents as well as comprehensive decorations, lighting, sound and artists to suit your event, together with necessary conference and event equipment.